Exclusive formula developed by Honda R&D. 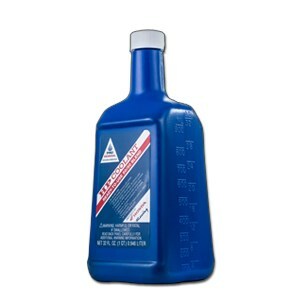 Specifically designed for use in aluminum engines. Uses high-tech organic corrosion inhibitors instead of more commonly used silicate corrosion inhibitors. Unlike silicates, HP Coolant’s organic corrosion inhibitors won’t gel and cause radiator plugging. They are also more stable for a longer shelf life and don’t act as abrasives to mechanical water-pump seals, which may cause leaky seals.